Creative Arts Workshops designed specifically to transfer artistic skills to young children are organised during half-term holidays throughout the year. 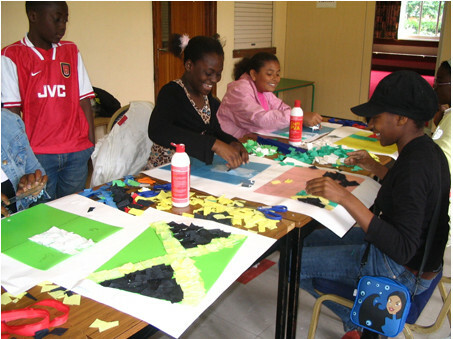 Dance, Drama, African Drumming, Beadcraft, Story time and Creative writing amongst others. Children are encouraged to work together in small groups as a way of building social skills with qualified instructors who have years of experience working with children.